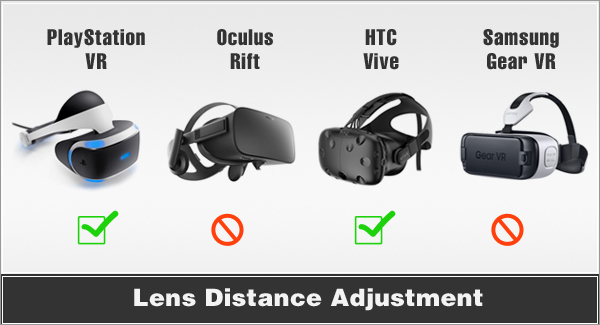 The HTC Vive and PlayStation VR let you adjust the distance the lenses sit from your eyes. This is particularly useful if you wear glasses. 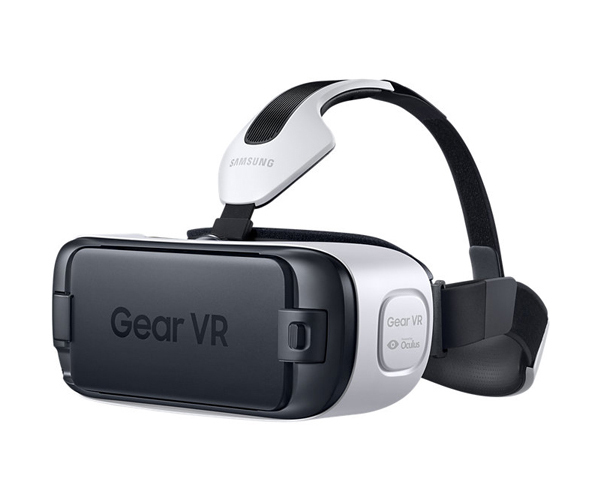 There are differences on the functionality of the two vr headsets. 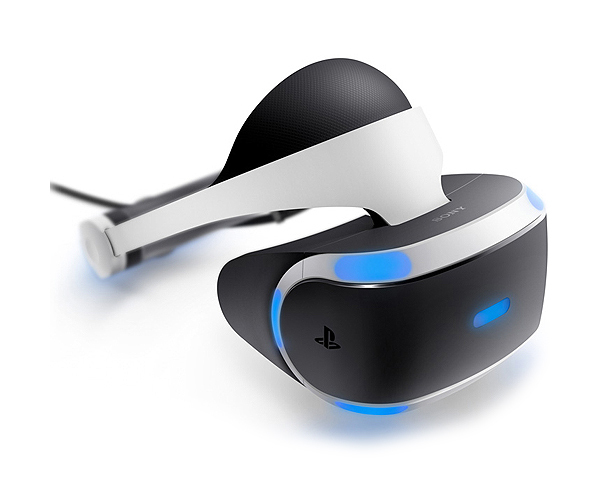 With PSVR the whole visor slides back and forth so you can find the right distance. 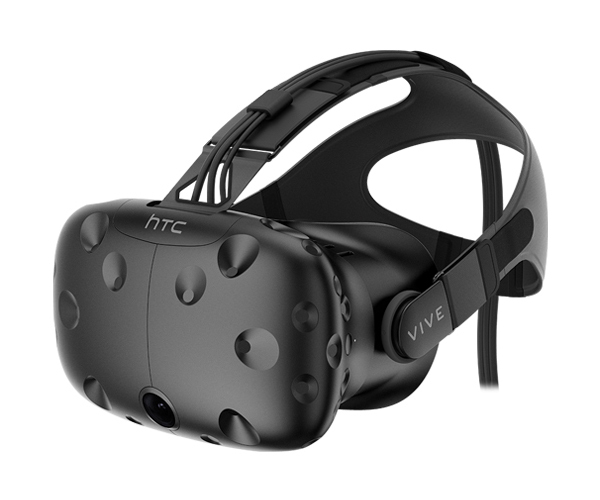 In the Vive the headset stays where it is allowing the lenses to move back and forth. 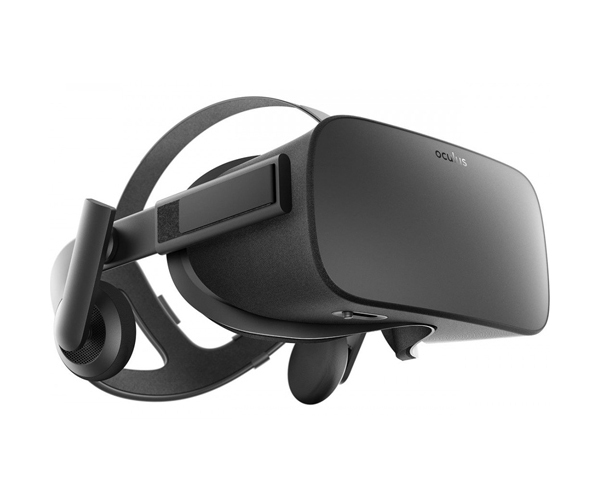 The functionality in the Vive is optimal for reducing light from the outside to interfere with your sense of immersion.